ContentSide is an IT services company based in Paris and Lyon. We use cutting-edge technologies that enable our customers to enrich and increase their content production, print and web communication and data. We therefore aim to assist the development of our customers by helping them to optimise their content management. We specialise in particular in the Media – News – Publishing, E-Commerce and Public sector. With its know-how, and with its staff, ContentSide produces innovative solutions dedicated to text mining. 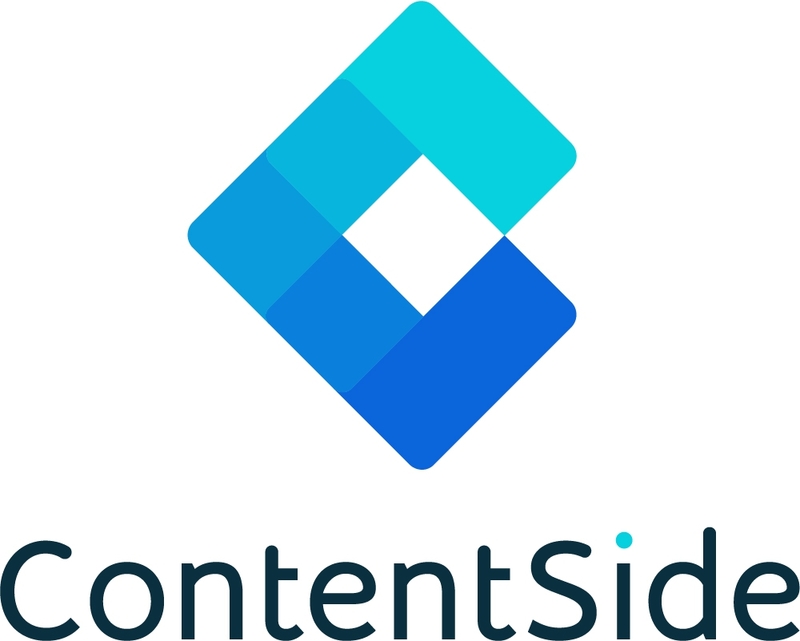 Through its own Research & Development (R&D) activities, ContentSide develops core technologies and the majority of its own product concepts. Our R&D team has actively contributed in several European and French projects. ContentSide has worked and still working on several projects. We developed many solutions based on machine learning techniques such as scrapping, content labelling, classification as well as smart search. Currently, we are leading a work package as part of the PAPUD Project for which we were one of the initiators.